Consumers should seek out life insurance that works for them | Lewis & Ellis Inc. Polls routinely show that people understand the value life insurance can provide for them and their loved ones on a long-term basis, but there is a bit of a disconnect between that crucial understanding and the follow-through of actually buying coverage. Some experts believe that's because people don't fully comprehend all the options available to them, or have misapprehensions about what it should cost. Nonetheless, financial experts are generally in agreement: Consumers - especially those with families or long-term financial concerns - should seek out coverage that works for them as soon as possible, according to Dough Roller. However, the kind of coverage people need depends heavily on their individual circumstances, such as how many children they have, whether they have a mortgage or other sizable debts, their salaries, and so on, the report said. Meanwhile, other factors may sway consumers' decisions, such as how easy it is to apply for coverage and be approved; some companies require physical exams or a conversation with a broker or agent, but others do not. 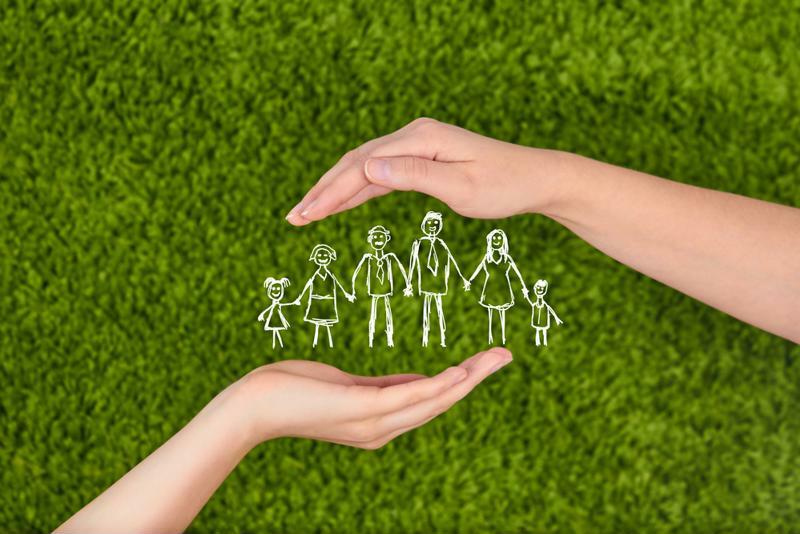 Having a life insurance strategy is vital for any family. Another thing experts recommend is that consumers rethink their current life insurance strategies every time they experience a major life change, according to TG Daily. For instance, single people who get married will likely want to think about the benefits at least some sort of coverage will provide. Likewise, when couples buy a home or have children, it's time to once again consider how much more coverage will be necessary to cover their long-term costs if the unforeseeable were to occur. And when children grow up and move out, that's another time to think about how that changes financial obligations, as is retirement. Generally speaking, though, experts recommend that buying a lot of coverage when they're still young and healthy is better for people than waiting to ramp up coverage over time, simply because it keeps their premiums more affordable than if they were to buy policies more piecemeal. In addition, agents play a pivotal role in helping people understand all these facts, and in maintaining a strong relationship with their clients over a period of years or even decades, according to the Pittsburgh Post-Gazette. That can include talking to people about the consequences of dropping coverage when they feel as though they may no longer need it. While this may be the case when it comes to term life insurance, but for universal or whole life, those people have likely built up significant value, and simply letting it lapse would be inadvisable. "We want to know if the client is planning to leave their children or grandchildren money, or perhaps they need the policy for final expenses," Marc Tannenbaum, a principal and senior adviser at Signature Financial Planning, told the newspaper. "If long-term care expenses turn out to be higher than expected, life insurance can help bolster the estate at the end of life and replace the money that had been spent on one's health care." The more life insurance agents or brokers can do to make sure people understand the ins and outs of coverage can go a long way toward keeping all involved satisfied for years to come.